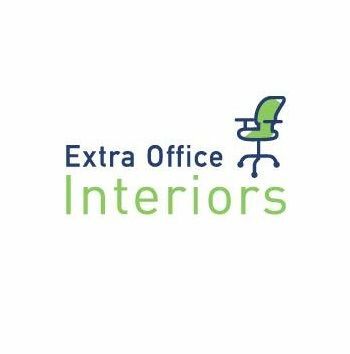 Extra Office Interiors - Extra Office Interiors is a leading provider of commercial office furnitures since 1987. Always Affordable Office Furniture has proven to be the #1 source for quality new and pre-owned office furniture in NY, NJ and surrounding areas. Huge selection of office furniture for the budget conscious consumer. Need new, refurbished or used office furniture or home office furniture in the Union County, New Jersey, New York or Connecticut area?